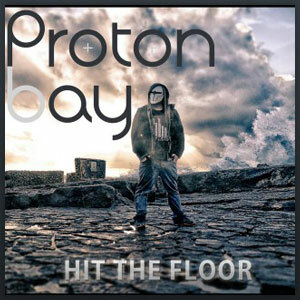 ProtonBay: “Hit the Floor” is atmospheric yet fiercely kinetic! 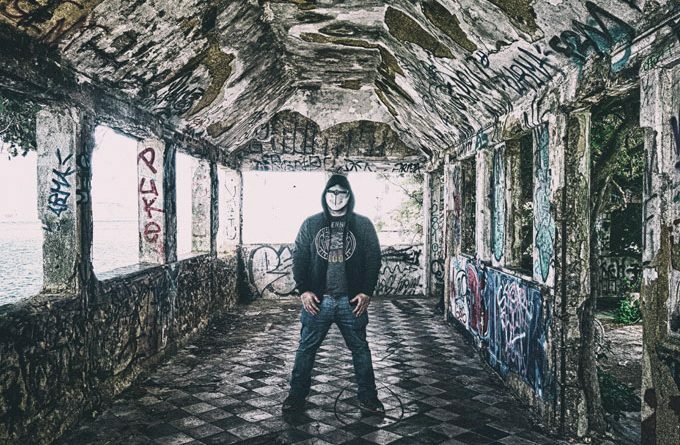 ProtonBay took his glitch and EDM tools and set out to make one killer transcendent track with “Hit the Floor”, and the crystal clear juggernaut production blows you away immediately. This track creates a vibe that’s both primal and futuristic. When listening, you can’t help but think you’re in some new plain of existence entirely, creating new worlds. The build-break-drop pattern iterates so quickly that it almost gives a melody of its own. Production is tight and everything is mixed to a splendid point. “Hit the Floor” is atmospheric yet fiercely kinetic with a driving, forward motion thanks to a thundering beat and evocative, shrill keyboards, coupled with a visceral bass growl. It gives you the feeling of being chewed up and spit out with a slow building robotic percussion and sharp, serpentine synth tones. “Hit the Floor” is a 4 and a half minute head nod-inducing jam that incorporates a speaker-breaking bassline and sci-fi effects to make a supersonic splash. “Hit the Floor” is wordless, full of lead-heavy bass and giant serrated-knife synth hooks that stick in your head and practically carve your head in half. The best thing about this music is how epic it sounds, and that’s all thanks to the colossal arrangement put together by ProtonBay. He practically smashes regular radio ready EDM into oblivion. Exploring a dense palette, this music manages to convey a sense of energy and beauty, engaging the listener into hypnotic movement and often escalating into an experience that ultimately speaks to the body, mind and soul. ProtonBay takes ideas and supercharges them with hard-hitting dancefloor appeal, while maintaining the depth and prowess that any highly creative producer would be well known for. Whatever genre you consider his music to be, this track clearly stands out as one of the best. Though influenced by Glitch Mob, In Flames, Pendulum, and Porter Robinson, ProtonBay has just enough of its own unique sound to let you know that it’s not just more of the same of other similar artists. If you are the kind of person that has a nice set of headphones or stereo with full range, I am sure you will have a fixed grin and happy ears for quite some time after listening to this. ProtonBay started his first project in 2008 under the name DJ RsM which was well received and allowed him to begin to play his first shows in Lisbon, Portugal. 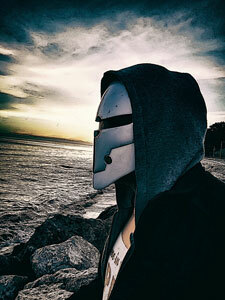 After a few years break from music he came back to the scene in 2016 under the ProtonBay moniker, as a result of his influences and obsessions of science and the ocean that helped him create a unique style of experimental electronic music. All-round “Hit the Floor” is to EDM music what a tornado is to weather. It is immersive music that is full of emotion and intention. Dean Shepp: “Finer Things” – verses of pure ambition!